As a Fitbit Flex user, I was excited to try the new Fitbit Force. Still, I approached it with some apprehension. I wasn’t thrilled to learn the Force is a little bit thicker than the Flex. I was worried this would make the device look and feel more like a watch on my wrist. The Force band is thicker because it comes with an OLED display. This too gave me reason for concern. Since I primarily review my daily exercise routine through the Fitbit app, I wasn’t sure the display justified the device's higher price. The Flex is $99.95, while the Force is $129.95. I also wasn’t thrilled that the Force only comes in two colors, black and slate. I had been happy with the Flex design, which allows you to change the color of your band. I found that each of my concerns turned out to be unwarranted as you’ll find out in this review. Size: The small model measures 5.5 - 6.9 inches (140 - 176 mm), while the large model is 6.3 - 8.2 inches (161 - 209 mm). Both are 0.76 inches (19.2 mm) in ]width. Compatibility: The band works with current generation iPhones and iPads, plus the iPhone 4s, iPhone 5, iPad 3, iPad 4, and iPad mini. It is also compatible with the iPod touch, fifth generation. 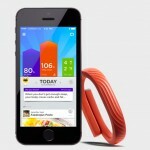 Fitbit’s newest fitness device is officially called the Force Wireless Activity + Sleep Wristband. It uses a MEMS 3-axis accelerometer to measure your motion patterns to determine your calories burned, stairs climbed, distance traveled, steps taken, and sleep quality. Its altimeter also measures floors climbed. The Force also contains a cylindrical vibration motor, which allows it to vibrate when alarms are set to go off. The information tracked on the Force can be synced wirelessly to the Fitbit website through the included USB dongle. You can also sync it with your mobile device through Bluetooth 4.0. As noted above, compatible devices include current generation iPhones and iPads, plus the iPhone 4s, iPhone 5, iPad 3, iPad 4, and iPad mini. It also works with the iPod touch, fifth generation. The Force is not compatible with the recently discontinued iPhone 4. Syncing works well through either option. However, it is much easier to do with Bluetooth 4.0. It “just works” as Steve Jobs would probably say. In addition to the Force, the Fitbit app is compatible with the Flex, One, and Zip trackers. In addition to the items mentioned above, the app can track weight loss, calories eaten and available for consumption, and water intake. 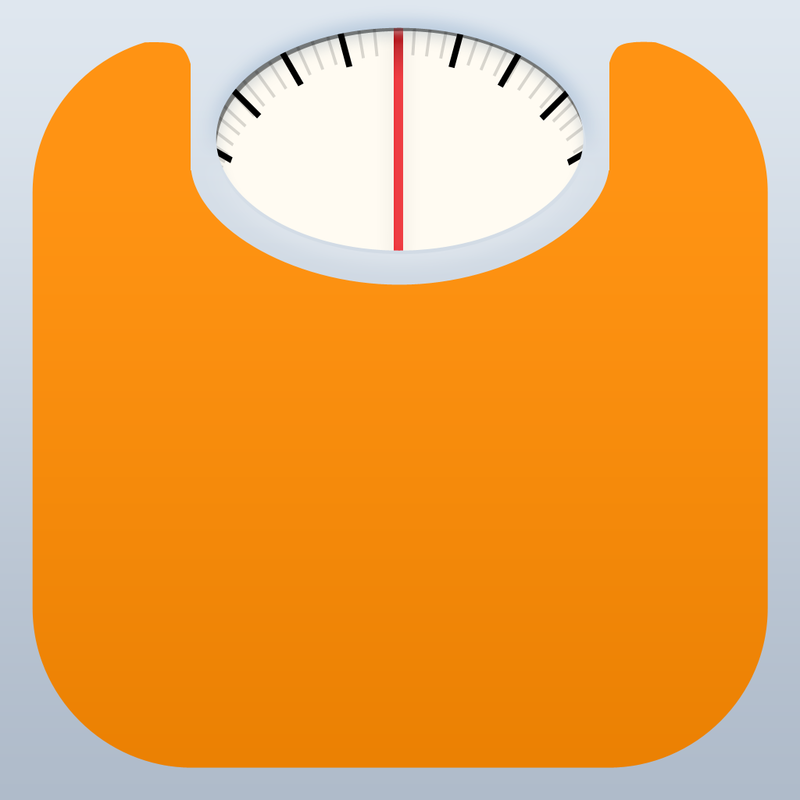 The app is also compatible with a number of third-party apps, including Lose It!, MyFitnessPal, and many more. I track my caloric intake with the free Lose It! app. Its food database is currently larger than the one through Fitbit. Under this scenario, I enter my foods on the Lose It! app. Within seconds, this information is automatically synced with Fitbit. The Force tracker comes with the wireless dongle, a charge cable, and free fitbit.com membership. It is available in two sizes: small and large. The Force is 0.16 inches thicker than its predecessor. As a Flex user, I found this difference noticeable at first. This difference was quickly forgotten, once I began using the device’s OLED screen. With a press of the button on the left side of the device, the Force cycles through one of seven screens. These include: steps, time, floors climbed, alarm, distance, very active minutes, and calories. Excluding the time, each of these is also tracked on the Fitbit app and website. Currently, the Force only shows information. In other words, you can’t change anything on these screens. Unfortunately, most changes must be performed through your fitbit.com account. These include modifying the style of the clock (three are available), the order in which the seven screens are displayed, and which items you wish to show/hide. 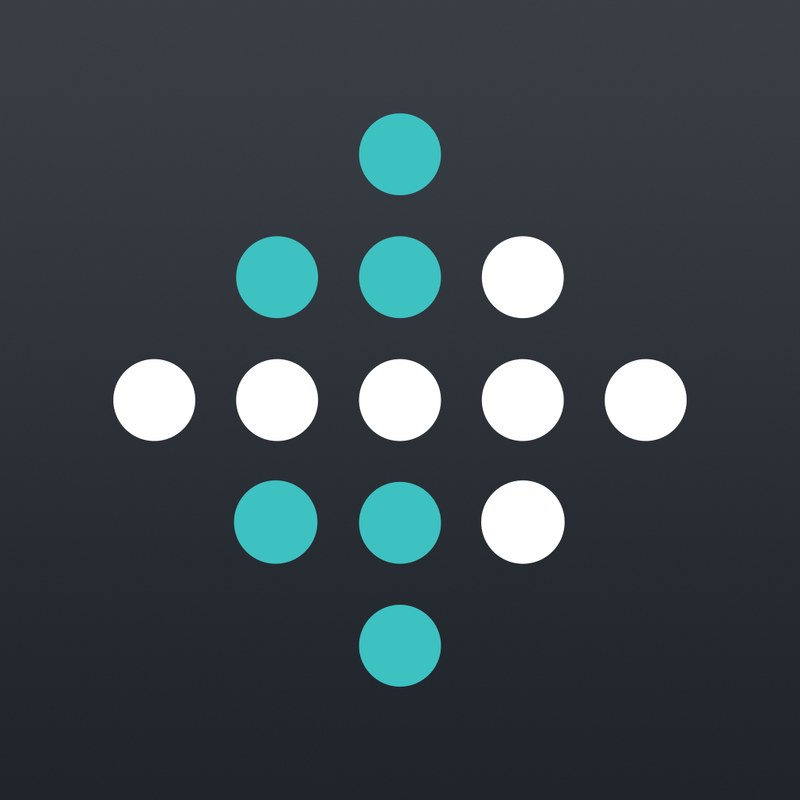 Daily exercise and dieting goals are changeable on both the Fitbit app and website. You can also set daily or weekly alarms from the app. When an alarm goes off, your device will vibrate. To turn it off, you hold in the device’s button. Fitbit says that the Force is “rain, splash, and sweat-proof, but should be removed before swimming.” I wear my Force 24/7. 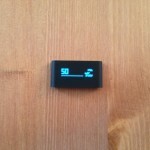 The only time it comes off is when it needs to be charged, which is approximately every seven to 10 days. Do I wear it when swimming? Indeed I do, although it cannot track my strokes. Moving beyond features, the Force is perhaps Fitbit’s most durable wearable device to date. 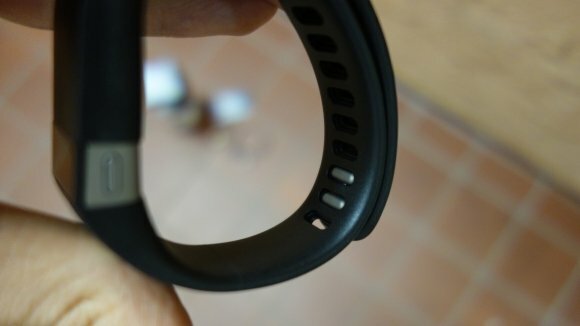 I am thrilled that the wristband is the entire device, unlike the Flex, which includes a separate tracker that must be placed inside the wristband. This piece also needs to be removed to charge the device. This setup means there is often water trapped between both pieces after wearing the device in the shower. With the Force, this is no longer an issue. Not only are there no moving parts, charging is also a breeze. Simply plug the device into the charging cable, and you’re done. Finally, a word about the clasp found on the Force, which is identical to the one found on the Flex. Yes, locking the clasp can still prove difficult — at least at first. After some normal wear and tear, this is no longer an issue. A future Force firmware update will add call notifications. This will require iOS 7, and give users the ability to receive incoming call notifications right on their wrists when their iPhone is nearby. The Fitbit Force is arriving in stores now. It is also available at fitbit.com. 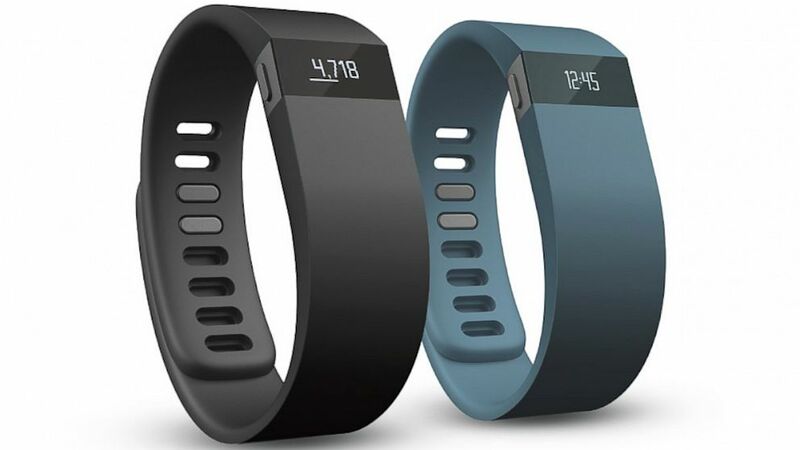 If you're looking for a new fitness tracking device, you can’t go wrong with the Fitbit Force. It offers plenty of features, with more on the way. If you need to make a choice between the Force and the Flex, go with the newer model. Still, I’d suggest current Flex customers hold off on upgrading at this time. 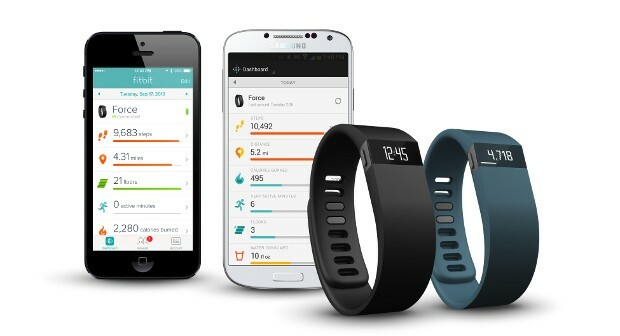 There is no telling what new products Fitbit has planned for 2014. Aesthetic Appeal: ★★★☆☆ Wow Factor: ★★★★☆ Build Quality: ★★★★★ Value: ★★★★☆ Buy now: You can buy the Fitbit Force by clicking here.